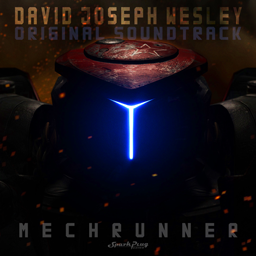 Grammy®-nominated composer DAVID JOSEPH WESLEY brings an amazing amount of talent and experience to the MechRunner team. 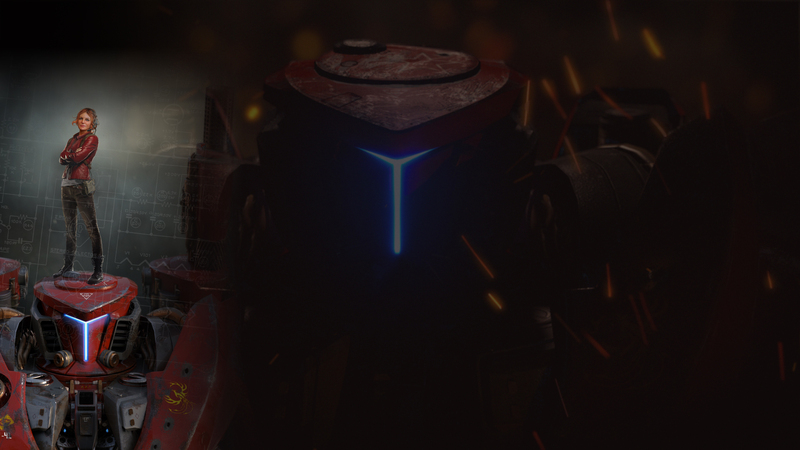 Dave's created a thrilling and memorable soundtrack that takes the already intense levels of action in the game to new heights. Check out a few sample tracks from the game below. 01. Your browser does not support the audio element. 02. Your browser does not support the audio element. 03. Your browser does not support the audio element.